Leicestershire can be a little bit of a black hole for off road riding and mountain bike trails. We don’t really have trails, more a few bridle paths and byways and some cycle paths whereby you can form routes. Otherwise I have the canal to follow nearby which can be a nice route to follow for a change. Im enjoying mountain biking and off road riding more than road at the moment. Having cycled for a year or so in the area I didn’t even know that the Brampton Valley Way existed until one of my fellow cycling friends told me about it. I arrived ready to ride at Market Harborough on a beautiful autumn day, a time of year where everywhere looks so special. 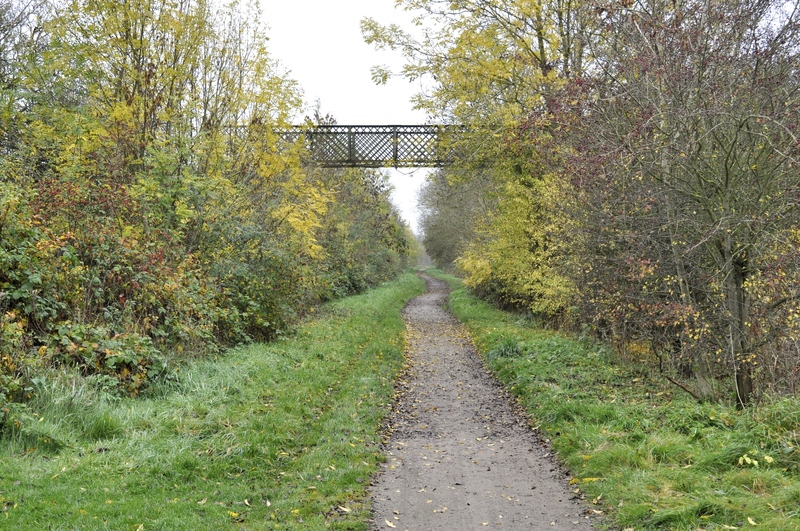 The Brampton Valley way is suitable for anyone, its flat and easy to ride meaning you can take in the surrounding countryside and just relax and enjoy the views and just being outside. One point to take note to is to take good lights for your bike! There are two tunnels which will plunge you into darkness and so make sure you have them and that they are charged. 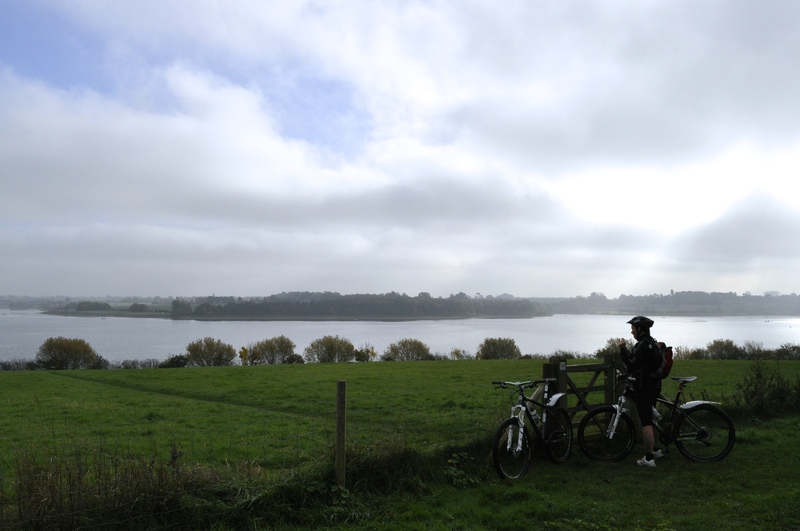 Our coffee stop for the day was at Pitsford Water, a loop around the water and then back home to make up a ride of 35miles. A good route for racking up steady winter miles, riding with family or a good starting point to build up fitness all without the concern of traffic. For more details on the route visit the Sustrans website for further information.